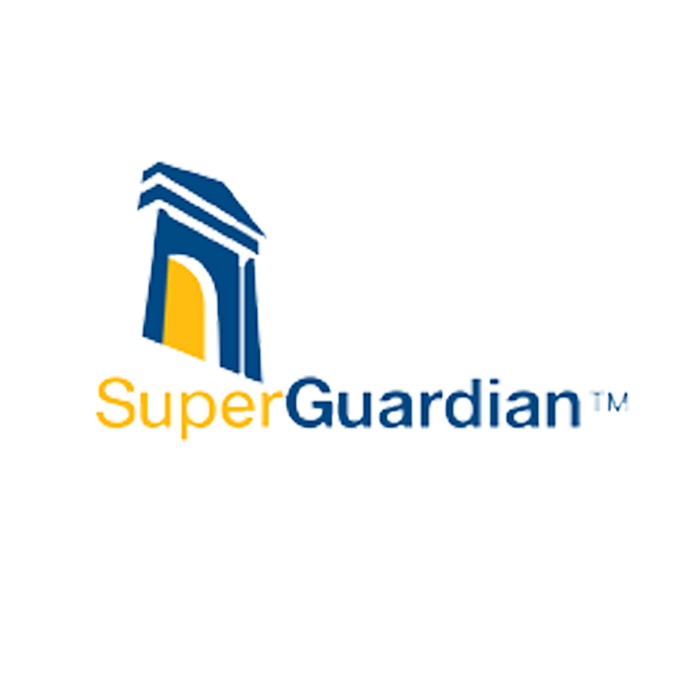 SuperGuardian is a Chartered Accounting firm and one of Australia’s largest fully independent SMSF Administrators. SuperGuardian holds a limited AFSL, and can partner with firms to provide a full retail SMSF service, a white labelled offering or an annual wholesale service. Their commitment to innovation, technology and our team, guarantees their clients an SMSF experience second to none. With over 14 years’ experience and an impeccable reputation, SuperGuardian is flexible, and will bundle or unbundle their suite of services to meet your needs.